King’s Academy offers two distinct summer programs: Summer at King's Academy and the Summer Enrichment Program (SEP). So much more than the traditional classroom experience, King’s summer programs make young people fall in love with learning. SUMMER at KING’S ACADEMY features fun, excitement and learning through a wide range of academic and athletic programs for both boarding and day students. Students, youngsters and athletes from Jordan and the rest of the world come to the beautiful King’s Academy campus to improve their skills in the classroom, the laboratory or on the playing fields. 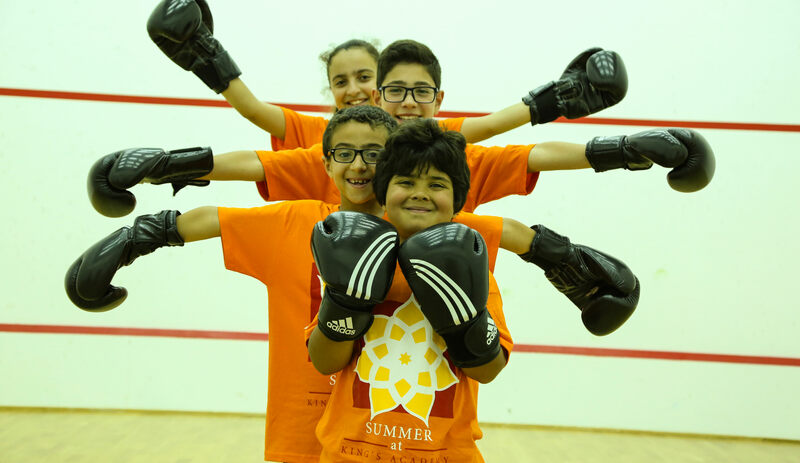 King’s Academy’s Summer Enrichment Program (SEP) is a community outreach program that reinforces our commitment to education in Jordan. It aims to strengthen the educational fabric of the country, ensuring that high quality education is made available to Jordanians of all strata of society, and not just to those attending the Academy. 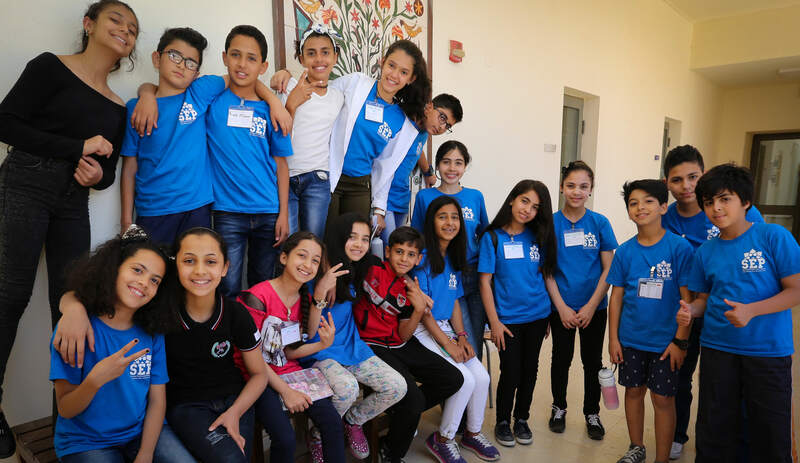 SEP identifies talented students from underprivileged areas in Jordan and helps them develop their skills in English and information technology. Why enroll at King's Academy? Watch five videos that answer this question.